It’s “Indian Summer” ( I hope that is not offensive). The day’s weather is unpredictable and days like this cause makeup to shift and move from your face to your phone, to your computer to paper documents. Whether it’s your foundation, lipstick or eyeliner, I’m sharing three of my favorite products that will help keep your makeup in place! take a look at my favorite minimalist makeup looks from the 70th Emmys. It was hot and here’s are my tips to keep it on! 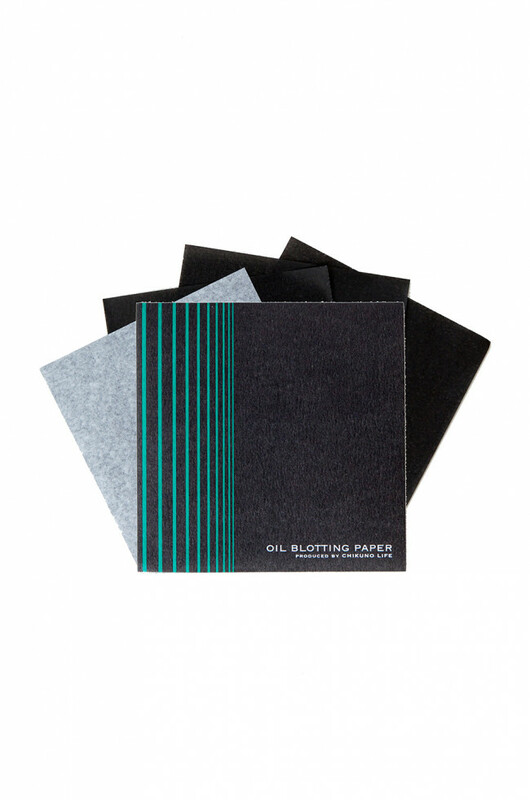 Press individual sheet softly on shiny areas of the face. Repeat if necessary. Use as needed for fresh touch-ups. A single wipe goes a long way! 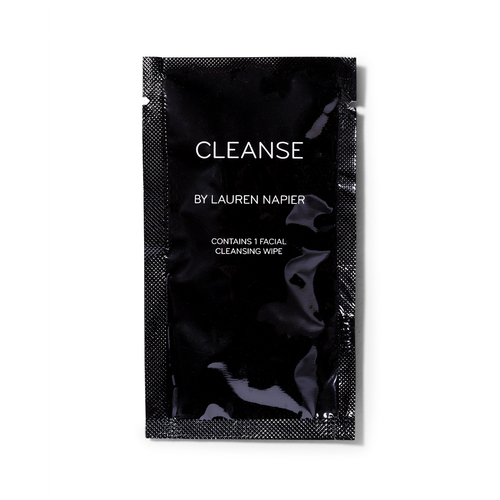 Take CLEANSE by LAUREN NAPIER with you when you on these unpredictable days. Hot, humid, rainy or grey these wipes are perfect for mid day touchups when your makeup melts, slides and shifts throughout the day. Clean, sharp, precise. Japanese calligraphy-inspired brush. Indelible wear, inky black. Rechargeable. 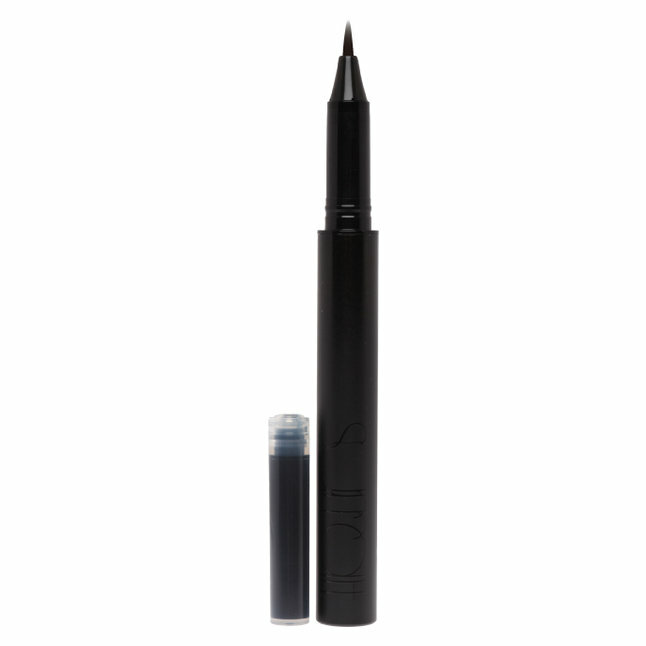 I love this liner, It Leaves you with the most sleek cat eye! 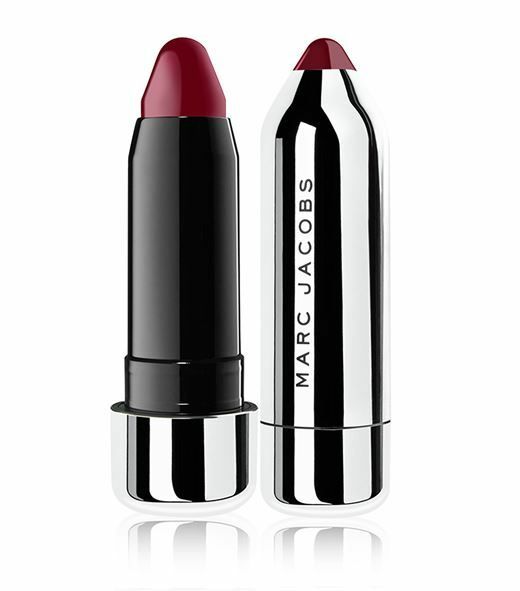 It’s A highly-pigmented lipstick that provides a burst of long-wearing, kissable color , making this smooth-gliding lipstick transfer-resistant. This high-performance.